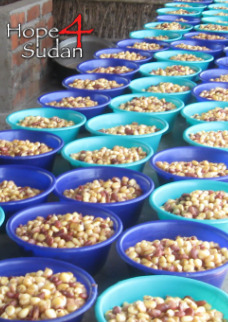 Because drought, starvation and malnutrition are serious problems in South Sudan, Hope4Sudan is committed to feeding over 200 local tribesmen (primarily children, but also adults) each day (5 days/week). 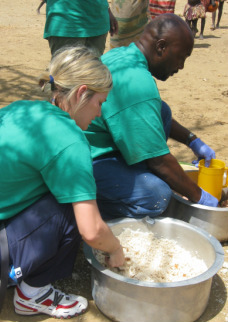 Support for this feeding program comes from donations and food sponsorships which are available at only $25/month. Click below to participate in a feeding sponsorship!